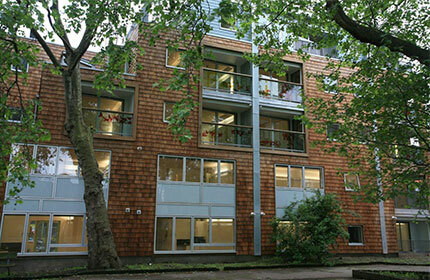 In 2003, Eurban became the first to endorse cross laminated timber construction as a high-quality, efficiency-optimised building system in the UK. This followed the use of the material in Switzerland during the 1990s, and its adoption in central Europe slightly later. 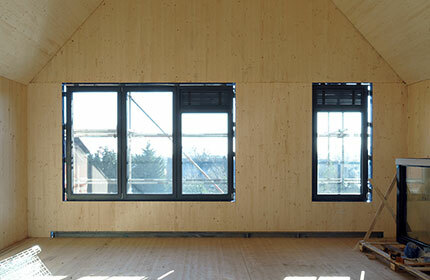 Recognising the extraordinary benefits cross laminated timber could offer not only to the construction and design industries, but also to the aesthetics of the built environment, Eurban developed a unique design, manufacture and installation process which now serves a global market. 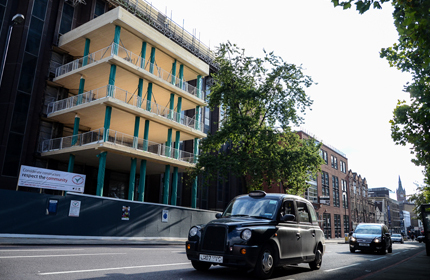 Eurban Limited is established, becoming the first UK company to specialise in solid timber construction and endorse cross-laminated timber as a viable alternative to concrete in the urban context. 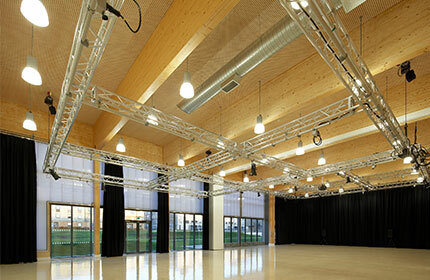 Eurban delivers the UK’s first cross-laminated timber (CLT) construction, a copper-clad building making up part of the Performing Arts Centre at Caldicott School in Buckinghamshire. Eurban design, supply and assemble the solid timber structure for the UK’s first mid-rise CLT building, Fairmule House in Hoxton, London. 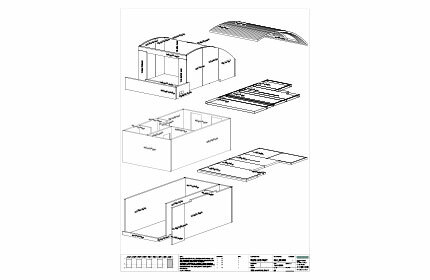 Building Information Modelling (BIM) is adopted across Eurban’s design, manufacturing and assembly processes. 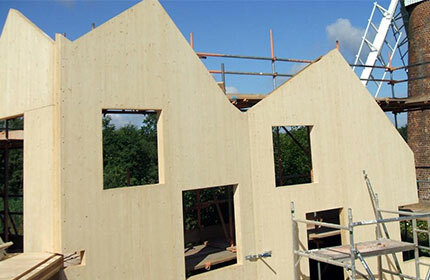 Eurban work on 9 solid timber building structures for CO2 Zero, the UK’s first open-market housing project to achieve Code for Sustainable Homes (CfSH) Level 5 Status. Eurban design, supply and assemble the solid timber structure for Hunsett Mill, the first RIBA Manser Medal winning one-off house built in solid timber. Eurban contribute the solid timber building structure for the Lancaster Institute for Contemporary Arts, the UK’s first higher education project to achieve a BREEAM rating of Outstanding. 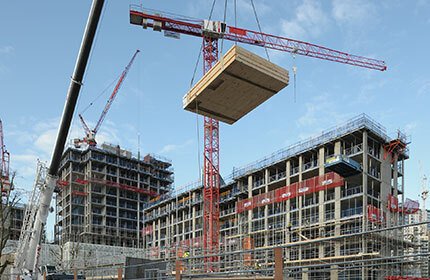 London’s Bridport House becomes Europe’s largest multi-storey CLT building. The solid timber structure is designed, supplied and assembled by Eurban. Eurban celebrates 10 years and over 100 completed projects across a range of sectors. 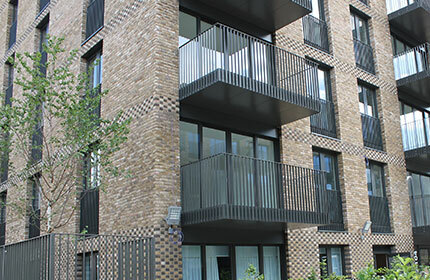 Eurban design, supply and assemble the solid timber building structures for Battersea’s Cobalt Place, the UK’s first CLT residential scheme with over 100 units. 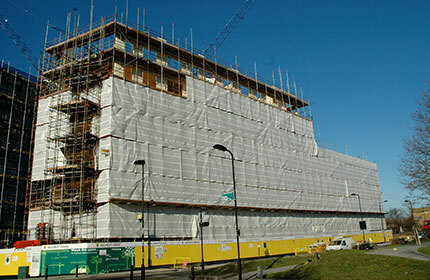 Elephant Park in Elephant and Castle becomes the UK’s first Passivhaus-certified residential development in CLT. 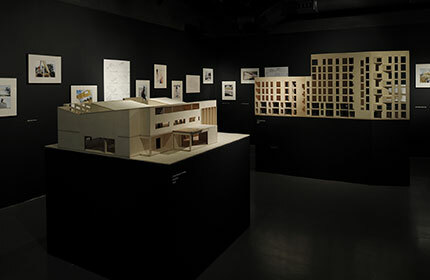 The 15 solid timber structures for the Wansey Street buildings are designed, supplied and assembled by Eurban. 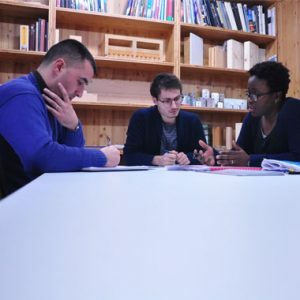 Eurban opens its second office in Switzerland as it enters new markets and provides specialist services to clients overseas. 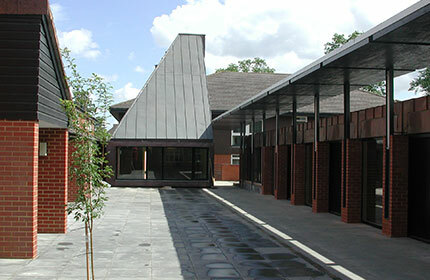 Eurban provides the solid timber structure for the New Ark Project at St Benedict’s School, the UK’s first Passivhaus-certified CLT school building. Eurban celebrates 10 years and achieves the milestone of having completed 300 projects. Eurban achieves ISO 9001:2015 certification.